Our Client is an Award-Winning Business Services Provider with an extremely impressive portfolio of blue-chip customers!  Human Capital Ventures has been selected to recruit for a talented Business Intelligence & Insight Developer to work within our Clients fast-paced Data Solutions Team; responsible for analysing and reporting on the individual effectiveness of projects, using a combination of MS BI tools such as PowerBI, MS Access/SQL, SAS, SSRS, etc. Evaluate data from multiple sources and analyse user behaviour to identify problems and solutions. This is an excellent opportunity to work within a Globally Recognised Business Services Provider, delivering on fun and insightful projects & programmes, providing a varied workload! Benefits: Annual Bonus Scheme, Private Healthcare, Great Office Environment + Much More!